Store: SmartMediaUS Condition: Brand New Price: $495.90 Total Price: $495.90 Buy It from SmartMediaUS Want it delivered by Monday, April 29? 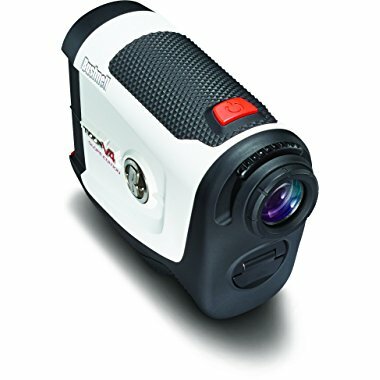 Bushnell Golf Tour V4 Shift Laser Rangefinder with Slope-Switch (Open Box) -- Free 1-3 Day Delivery With Hassle-free, 30-day Returns! 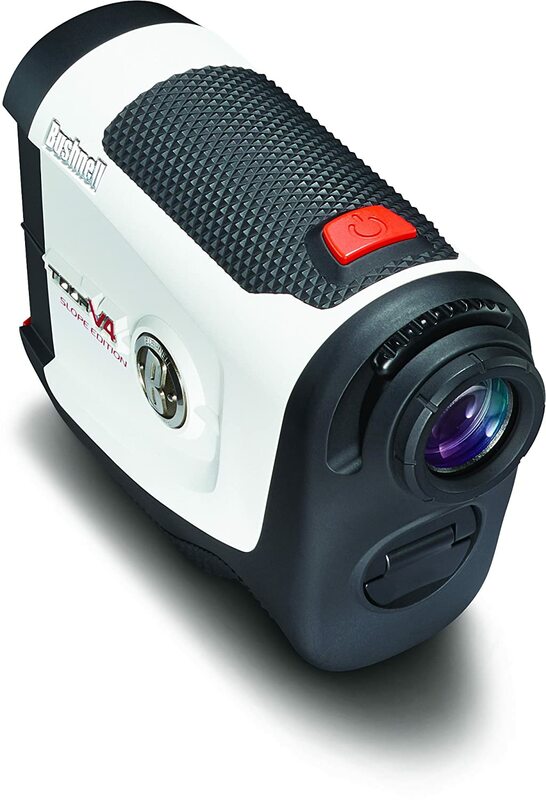 Bushnell Golf Tour V4 Shift Laser Rangefinder with Slope-Switch, White / Gray -- Free 1-3 Day Delivery With Hassle-free, 30-day Returns! Last updated: April 20, 2019 at 11:43 EST. Pricing information is provided by the listed merchants. GoSale.com is not responsible for the accuracy of pricing information, product information or the images provided. Product prices and availability is subject to change. Any price and availability information displayed on amazon.com or other merchants at the time of purchase will apply to the purchase of the product. As always, be sure to visit the merchant's site to review and verify product information, price, and shipping costs. GoSale.com is not responsible for the content and opinions contained in customer submitted reviews.